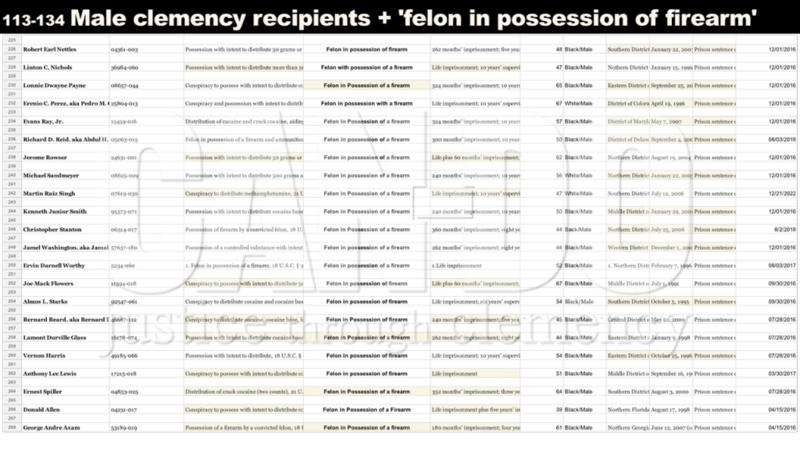 CAN-DO Foundation has done exhaustive research regarding who did and did not receive clemency from President Obama during his historic clemency initiative. Our findings are rather shocking. 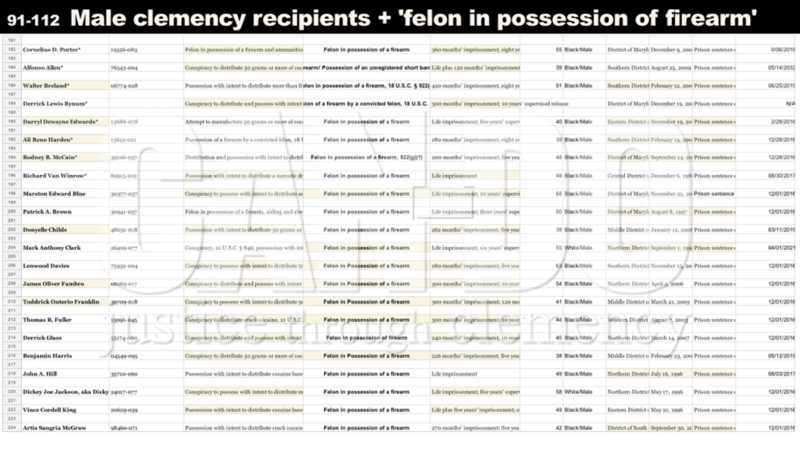 It’s no surprise that more men received clemency than women because they outnumber women in federal custody, but what is most disturbing is who got clemency and who did not. Many female, first offenders, on the peripheral edges of drug activity who have also maintained exemplary conduct in prison were denied. 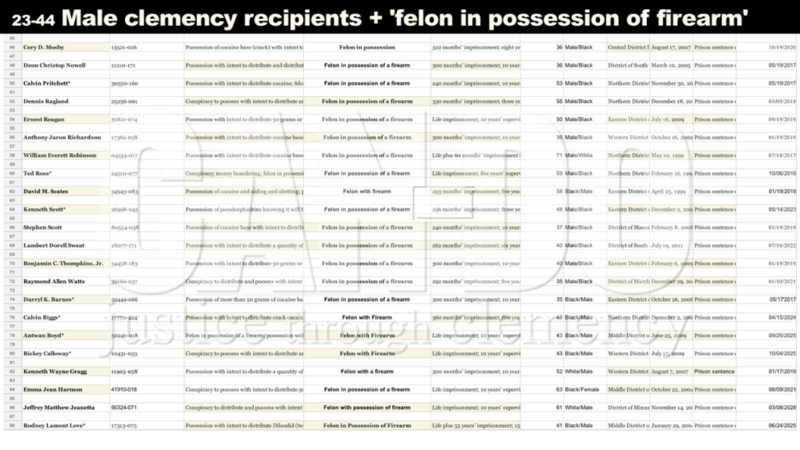 These are mostly women who were ensnared by the conspiracy law that holds one person accountable for the actions of another even if they have minor involvement or were indicted due to their association to a drug dealer. Most have children who grown up or currently are growing up, without their mother. This is not helping our society; rather, it is harming not only the children and families of these women, but casting into question the integrity of our nation, its leaders and a society that supports such a destructive and overly punitive policy for nonviolent crimes. 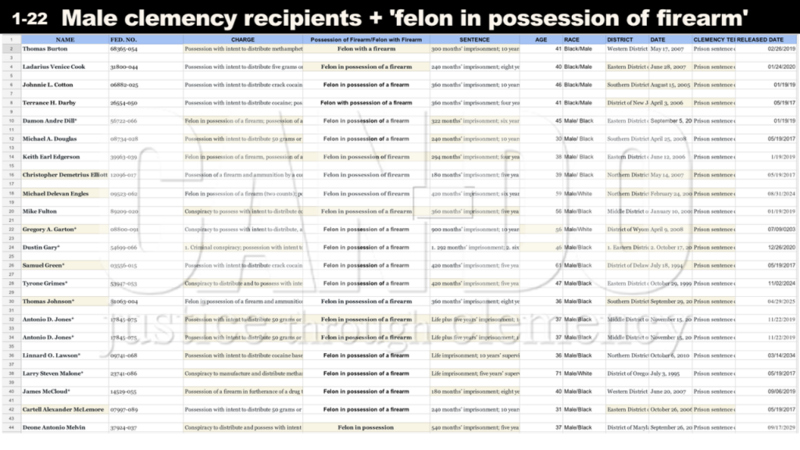 Conversely, more men with prior convictions plus a felon in possession of a firearm charge added to their most recent drug charges received clemency than ALL THE WOMEN COMBINED. 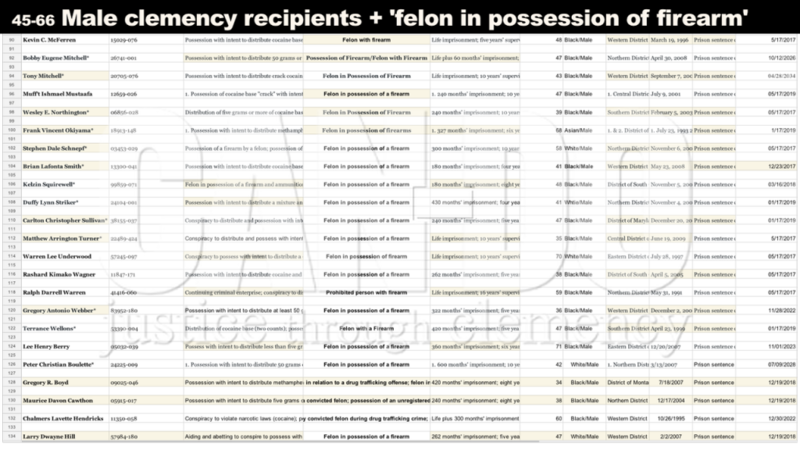 This information is anchored in an article published in the Federal Sentencing Review authored by Amy Ralston Povah. 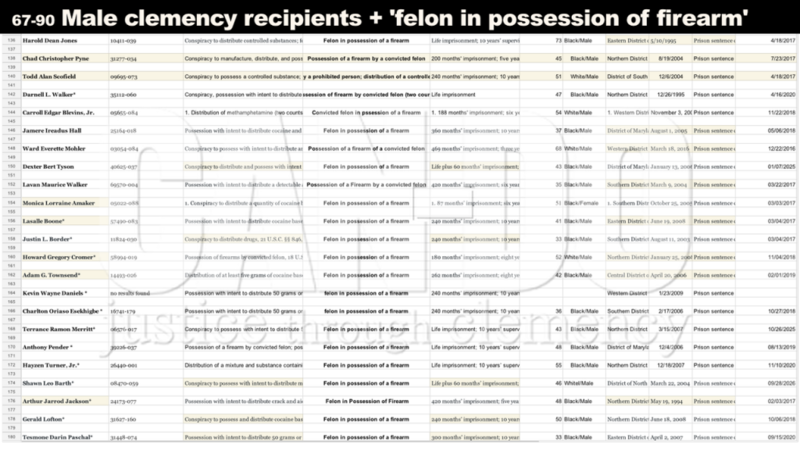 Only 105 women received clemency. Many women who were vetted by Clemency Project 2014 (CP14) and assigned attorneys that determined they met all the criteria, were denied. 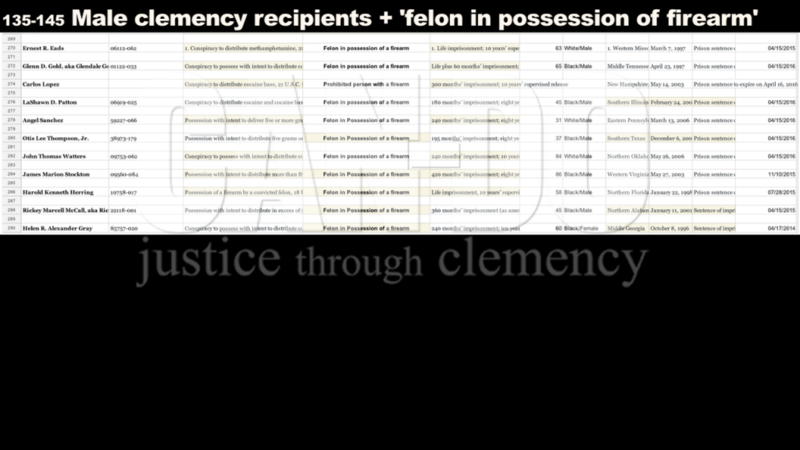 While we wish President Obama had granted many more clemencies and are grateful for those who did receive clemency, we cannot ignore the fact that many men who did not meet the CP14 criteria did received clemency. We believe a comprehensive review should be conducted to determine why perfect candidates were denied, especially women. 46 queries in 0.132 seconds.